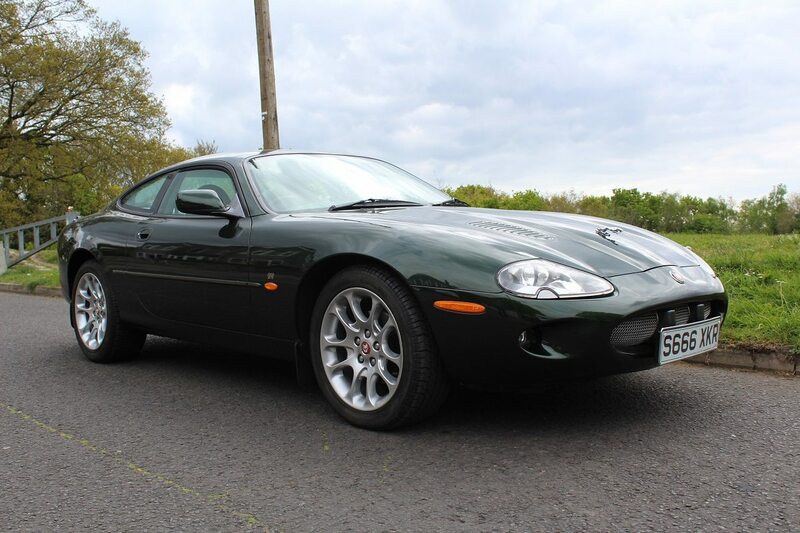 S666XKR was registered on 28/08/98 and has had just one owner and has covered a mere 3753 miles since then. The car was sparingly used for special occasions up until 2002 when it was put into dry storage. As you would expect the car is in ‘as new’ condition, it still has that new car smell and as the car was never driven in the wet the underside is also as good as new. A new MOT was issued in February and the car drove 40 miles faultlessly, absolutely perfect. A photograph of the underside was taken during the MOT showing just how good this car is. Obviously the car passed the MOT with no advisories. Inside the interior is as you would expect from a 3753 mile car; Absolutely spotless. S666XKR represents an opportunity for someone to invest in a piece of Jaguar history, either to use or keep as an investment. A better example would be almost impossible to find.